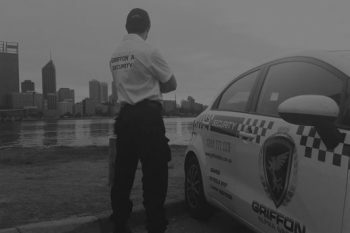 Griffon Alpha Group Pty Ltd is a leader in the security industry of NSW and WA, with services covering all areas in Sydney and Perth. We are in operation 24 hours and 7 days that you can contact us whenever you require our expertise. 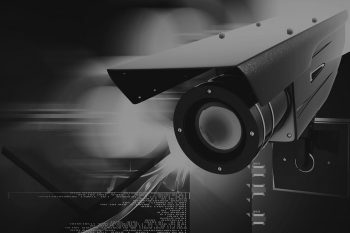 Griffon Alpha delivers a host of security services for all types of entities: private properties, commercial organisations or government authorities. 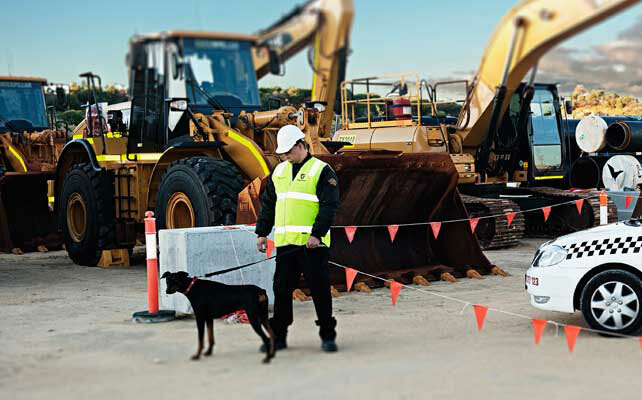 We can provide static guards and security officers, security mobile patrols and security alarm response for establishments such as warehouses, shopping centres, office buildings, ID checkpoints and gate houses, schools and others. 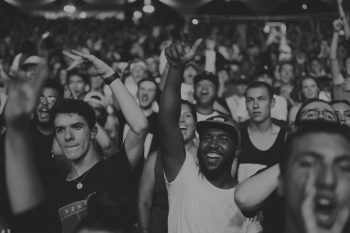 Griffon Alpha also specialises in private party security, security event management and crowd control services for sports events, night clubs, concerts, corporate parties, VIP and private events and others. 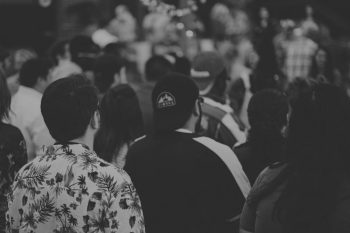 Our roster of clients comes from a diverse set of industries including local councils, production and retail units, private and public companies, charity and commercial events planners and private and VIP clientele. 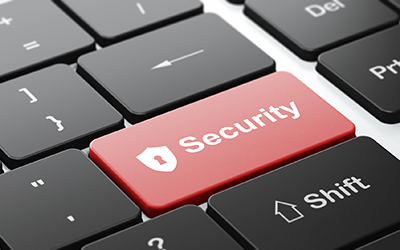 Griffon Alpha can help you with any security-related concern. 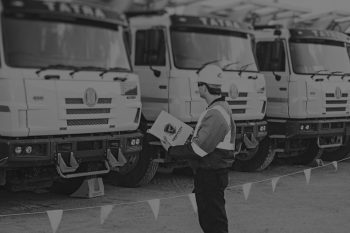 With over 15 years of combined experience across all the states and territories in the country, our management team can organise jobs at any level, resolve issues, or provide recommendations regarding any security-related concern. At Griffon Alpha, we employ the best people. Our security personnel is professionally trained, experienced, licensed and police-cleared. We examine and assess your concern so we can select the security personnel whose experience and skill set are appropriate for your concern. We are a fully insured company accredited by the WA Police. 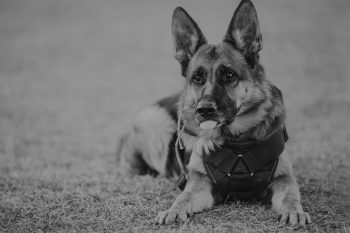 We are a member of the Australian Security Industry Association (ASIAL), which means that you can trust us to deliver only the highest-quality service. Over 15 years of professional experience, across all states of Australia. We hire the best of the best. 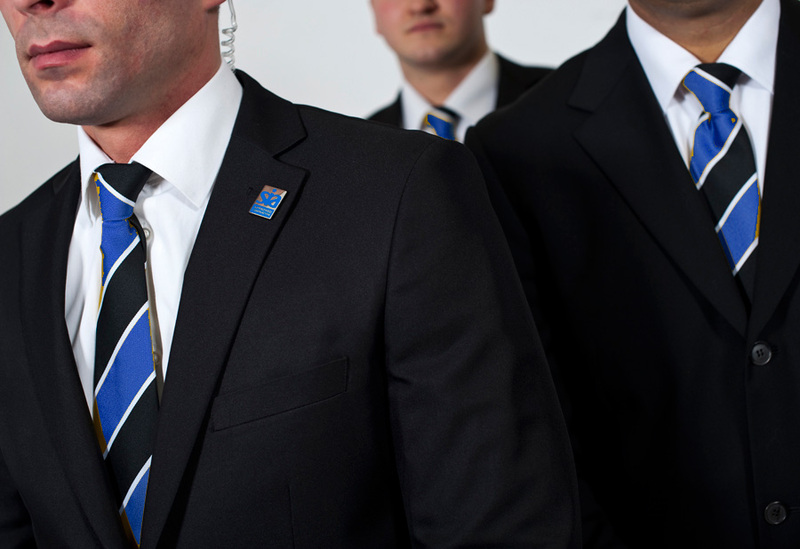 Professional security members that are the best trained, experienced and certified security personal. 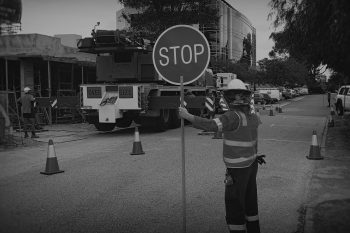 A fully insured company accredited by the WA Police and a member of the Australian Security Industry Association (ASIAL). 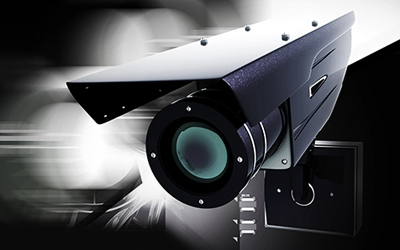 At Griffon Alpha Group, we have a wide range of services that cover your security needs. If you have a job that these services don’t cover – drop us a line and we can let you know if we can help you.